begins February 10, 9:15 AM in the Red Brick Church. RSVP today! 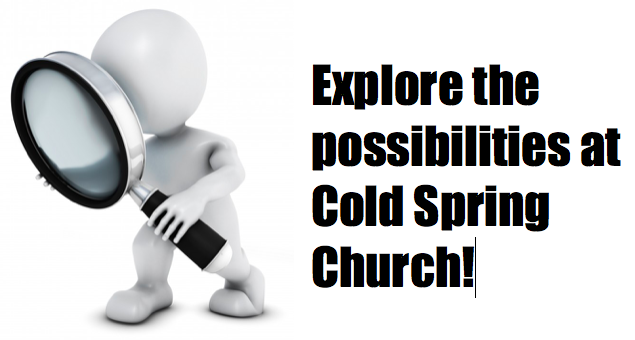 Call 609-884-4065, or email pastor@coldspringchurch.com. I hope to see you at 9:15 for our first class on the 10th.